Mr. Navin kumar, who mentioned that he spotted the same bird,” Great bittern” in November 2016 also. He reported whole information with photograph. 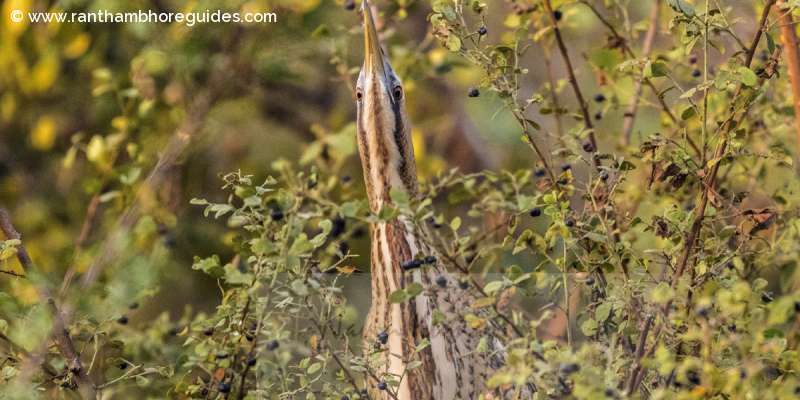 Very Rare Bird- Great Bittern Spots at Keoladeo National Park, Bharatpur ! 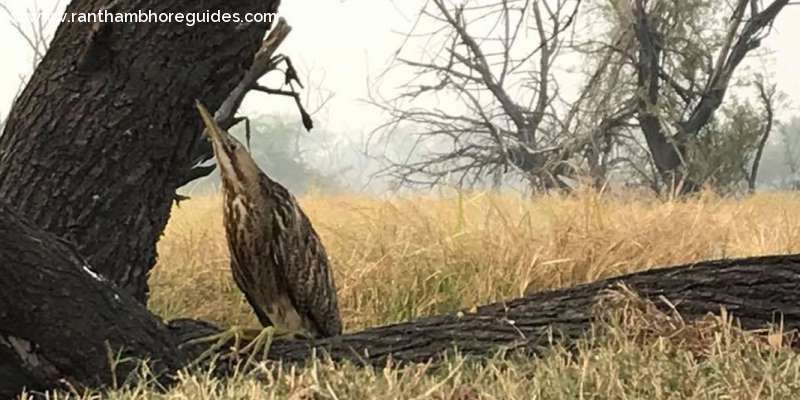 Authorities and sighting records suggested that it is one of the rare birds and sighted almost after 14-15 years back at Keoladeo National Park. 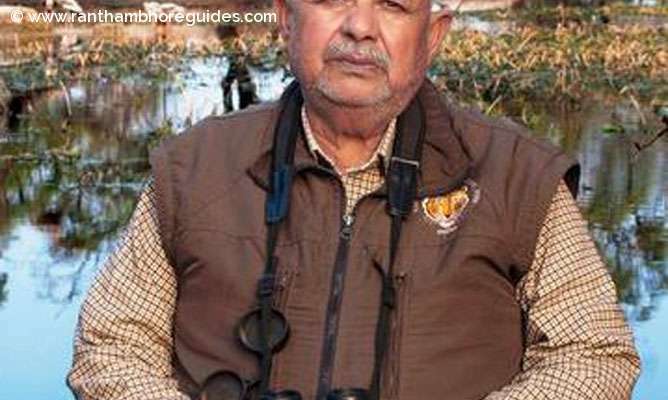 How a veteran forest ranger spent a lifetime serving the wetlands of the Keoladeo National Park!